Patrons: The Marchioness of Bute, Emma Buchanan, The Countess of Chichester, Professor Yuan Guoying, Peter Hall, Kate Humble, Jane McMorland Hunter of Hafton, Gerald Kidd, Damon de Laszlo, Lulu Lytle, Colin McIntosh, Professor David Munro, Amanda Perrett, Romy Shovelton, Yuan Lei. 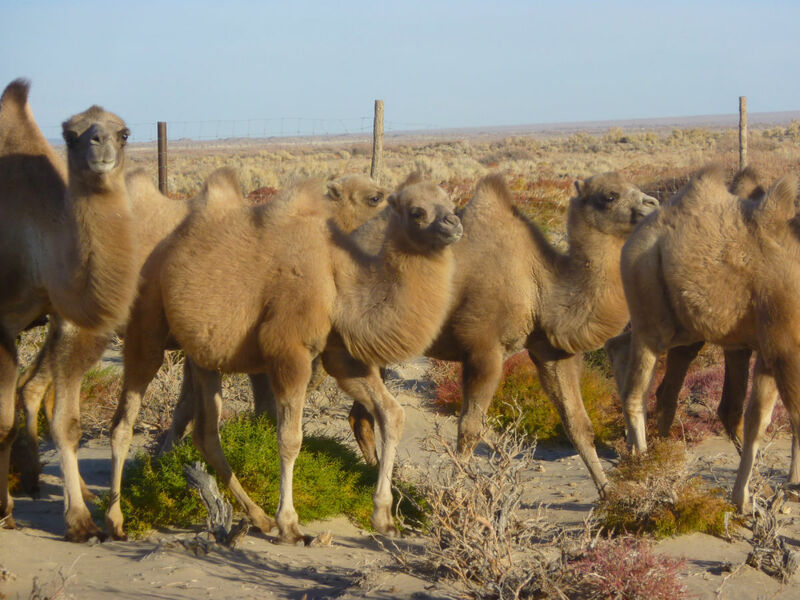 The wild camel is the eighth most endangered large mammal on the planet. It is critically endangered. 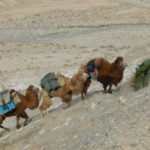 There are approximately 600 in the Gobi desert in north-west China and 450 in the desert in Mongolia. 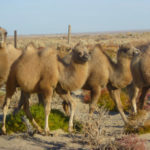 The Wild Camel Protection Foundation (WCPF) is the ONLY charity in the world with a SPECIFIC mission to save this remarkable creature and its pristine desert environment from extinction and destruction. It costs $2,500 a month to run the MONGOLIAN BREEDING CENTRE. 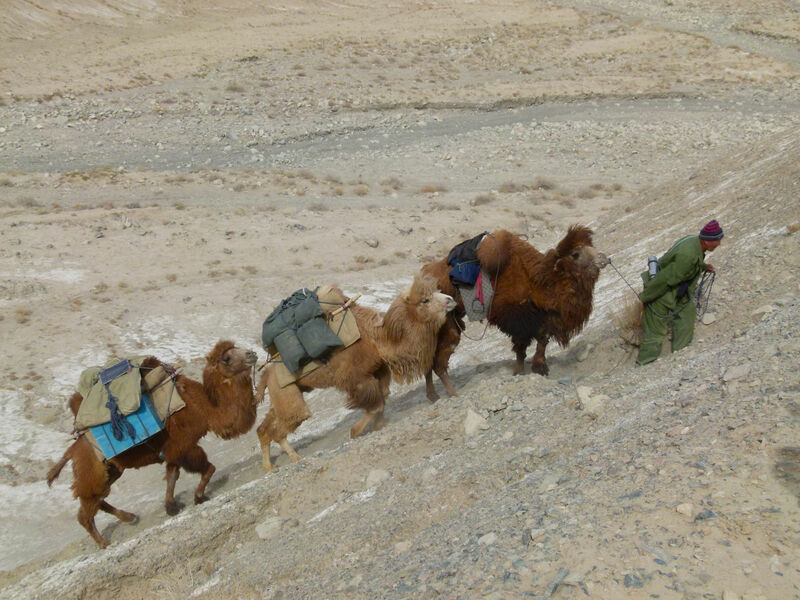 The work is vital to protect the wild camel’s unique genetic make-up and covers salaries of the Manager, Herdsman, and Vet. 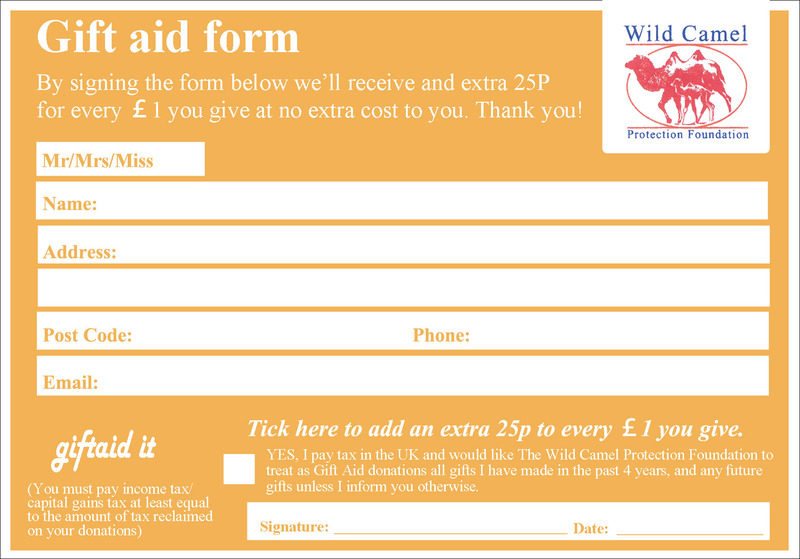 It costs $10,000 every September to provide HAY for the wild camels at the Breeding Centre to survive the long, harsh winter.